Boyhood has just won three Golden Globe awards for Best Motion Picture—Drama; Best Director—Motion Picture (Richard Linklater); and Best Performance by an Actress in a Supporting Role in a Motion Picture (Patricia Arquette). 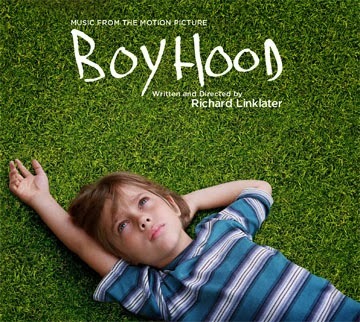 Nonesuch Records released the soundtrack to the film—which was written, directed, and co-produced by Linklater—last year. And now the label digitally releases two additional songs written specifically for the movie by Ethan Hawke—“Split the Difference (Daddy’s Lullaby),” performed by Hawke and Charlie Sexton, and “Ryan’s Song,” performed by Hawke with Ellar Coltrane, Lorelei Linklater, and Jennifer Tooley. The two new tracks are available now at iTunes and nonesuch.com. 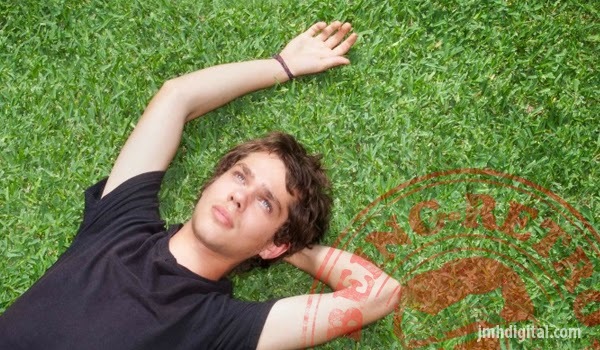 Shot over 12 years with the same cast, Boyhood is a groundbreaking story of growing up as seen through the eyes of a child named Mason (a breakthrough performance by Ellar Coltrane), who literally grows up on screen before the viewers’ eyes. Starring Ethan Hawke and Patricia Arquette as Mason’s parents and newcomer Lorelei Linklater as his sister Samantha, Boyhood charts the rocky terrain of childhood like no other film before. Jonathan Sehring, John Sloss, and Cathleen Sutherland produced the film with Linklater.